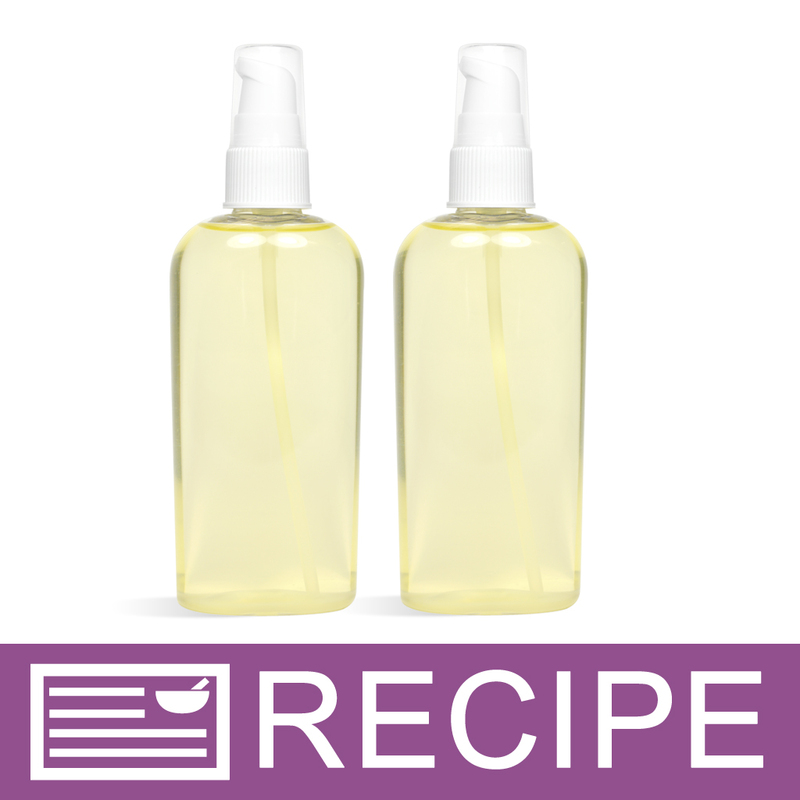 Whisk together a medley of moisturizing oils with this project. 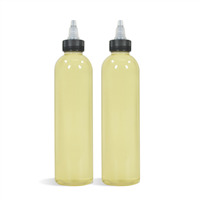 Liquid shea butter, macadamia nut oil, walnut oil, evening primrose oil, safflower oil, and mineral oil blend together, and are augmented with a Madagascar vanilla scent and isopropyl myristate. 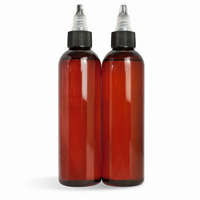 Isopropyl myristate counteracts the "oily" feel, and makes the body oil feel a little softer. 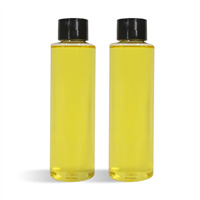 Customers will love this body oil all year round. You Save $20.75 by purchasing this kit rather than buying the items separately. "Using it as my main moisturizer "
COMMENTS: This kit is easy to make. I am enjoying the spray oppose to lotion. The smell is light and enjoyable. The oils are also light & for some reason they bring a sense of peace & happiness after I apply? I’ll see if it sells. COMMENTS: Im in love! The vanilla scent is awesome! The oil absorbs into your skin without drying you out or a sticky after feel. This is a great seller for me. Will definitely be restocking this product. "WHAT IF I WANTED TO CHANG THE SENT? I AM NEW TO ALL OF THIS BUT LOVE WHAT I HAVE READ SO FAR. 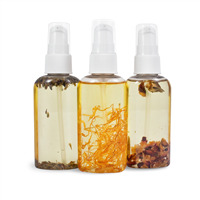 I WAS TRYING TO FIND OUT HOW TO MAKE A MASSAGE OIL WITH A JASMINE VANILLIA FRAGRANCE OIL 504.THIS KIT SOUNDS PERFICT BUT WRONG SENT FOR ME." Staff Answer Yes, you certainly can use another fragrance oil in this recipe. This scent was added at 3%, so just be sure your fragrance is safe for use in soap or lotions at this percentage. You can find this by checking the IFRA Maximum Skin Exposure Levels for your particular fragrance.